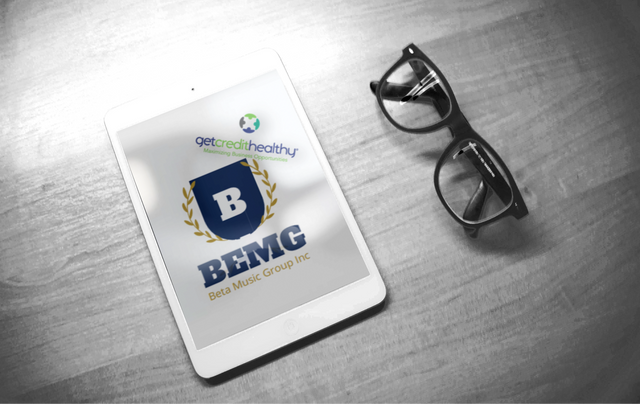 Beta Music Group, Inc (OTC:BEMG), as it recently announced that it has acquired Get Credit Healthy, a Fintech company that has developed a proprietary process and softwar which integrates with the lender’s loan origination software (LOS) and customer relationship management software (CRM) in order to create new loan opportunities while recapturing leads. Further, the company released news that the company is without toxic debt and will not be issuing any type of reverse stock split of BEMG common stock in the foreseeable future. SUNRISE, FL / ACCESSWIRE / April 23, 2018 / Beta Music Group, Inc. (OTC PINK: BEMG) announced today that it has acquired Get Credit Healthy. A Fintech company that has developed a proprietary process and software, which seamlessly integrates with the lender's loan origination software (LOS) and customer relationship management software (CRM) in order to create new loan opportunities while recapturing leads. Get Credit Healthy provides an award-winning platform that transforms a currently untapped market into a well-qualified, well-informed applicant pool that desires and more importantly, qualifies for the financial products offered by financial institutions. The company's platform has already helped facilitate over $200 million in new loan closings for its partners. Get Credit Healthy has experienced sustained growth over the past three years with double-digit growth in each year and revenues in excess of seven digits. "Having personally worked in this industry, I understand the struggles faced by both lenders and consumers. 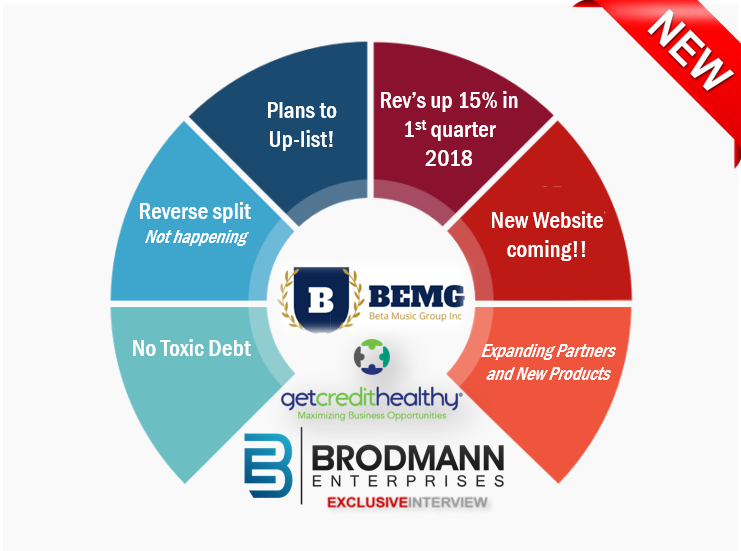 It is very gratifying to have developed a system where we are able to partner consumers with non-profits to get the help and education that they need while simultaneously creating new opportunities for lenders," said Elizabeth Karwowski, newly appointed CEO of BEMG and former CEO of Get Credit Healthy. BANK OF NEW YORK MELLON TRADING OVER $50 BUCKS PER SHARE ON NYSE IS INVESTED IN BEMG WITH 46 MILLION SHARES!